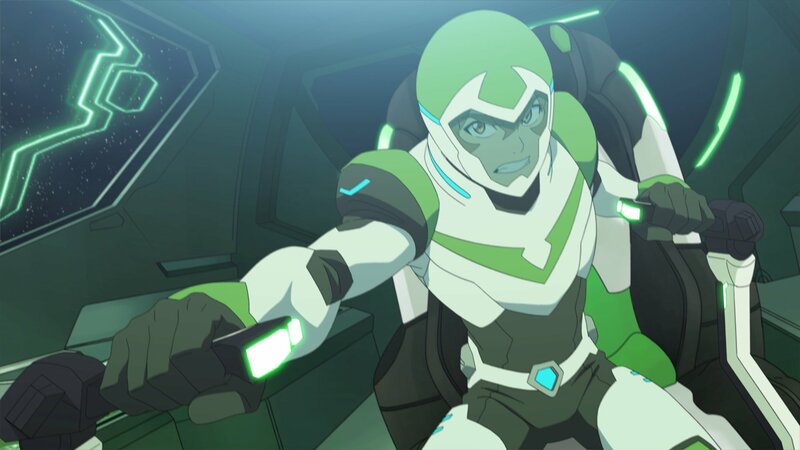 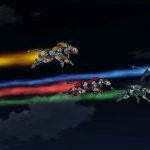 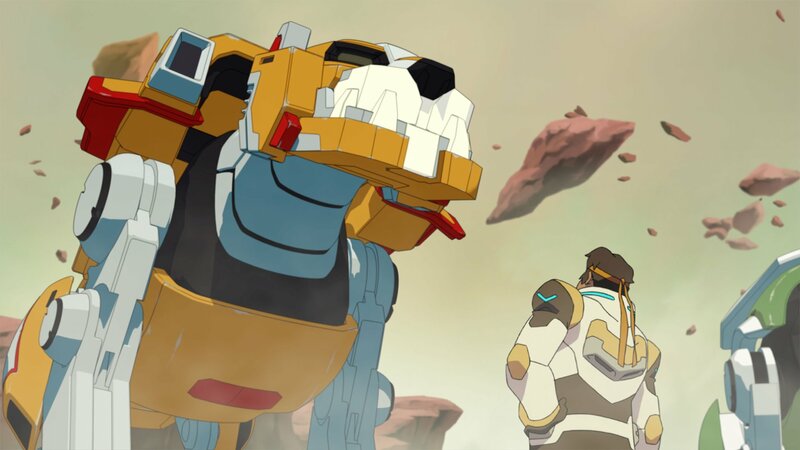 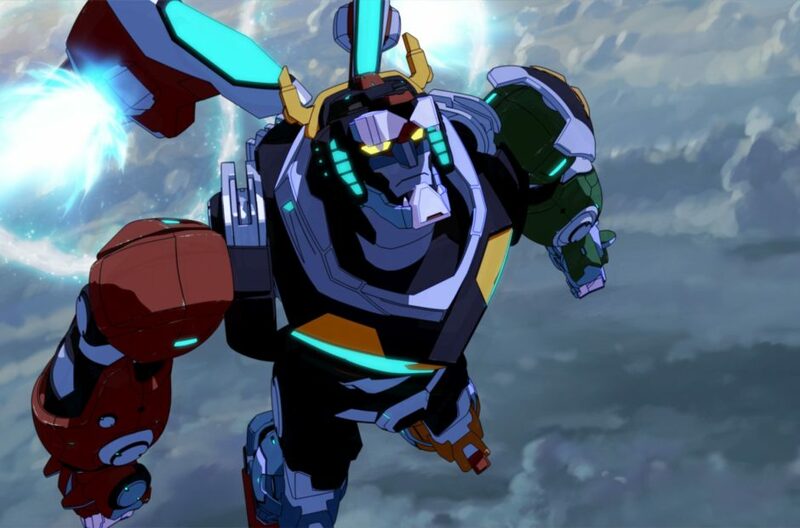 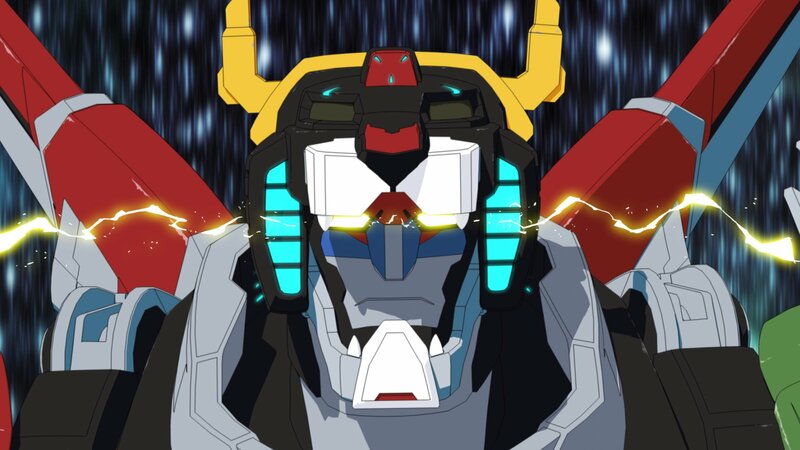 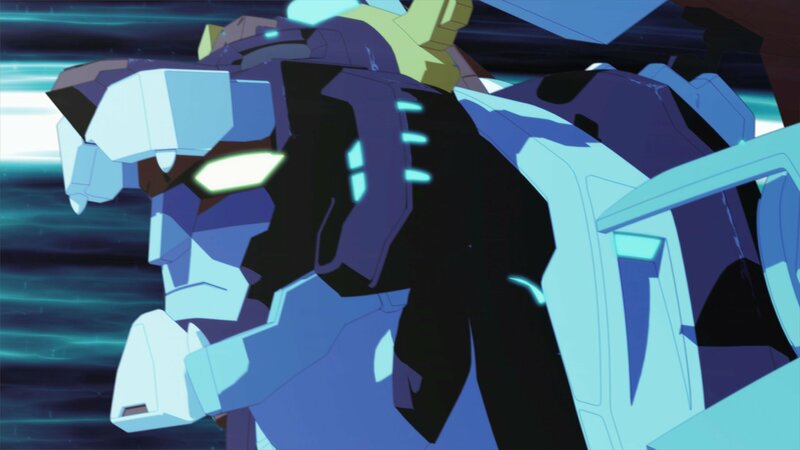 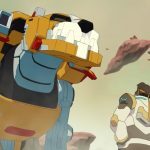 For the past couple years, Voltron: Legendary Defender has been a highlight among Netflix’s offerings thanks to its near-perfect mix of reverent nostalgia and willingness to remix and change what didn’t work about the messy original series. 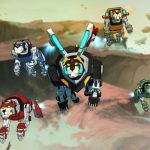 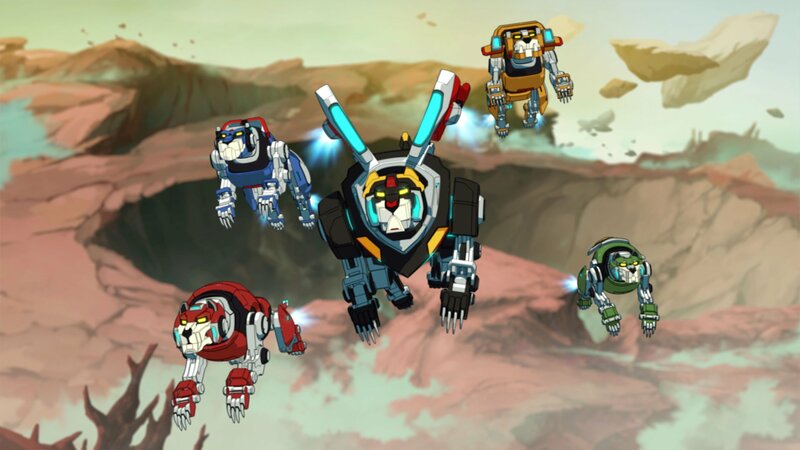 While the show has had a few bumps, it’s largely delivered on turning the admittedly silly concept of five mini lion bots coming together to combine one super bot into something we can take just seriously enough. 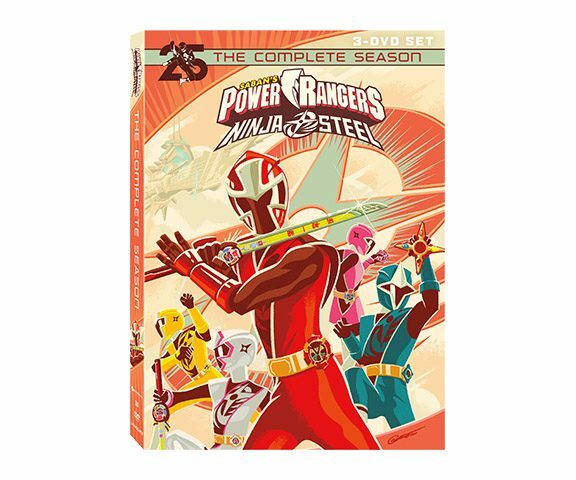 Now, the second-to-last season is out in the wild and makes some major moves toward tying up the series. 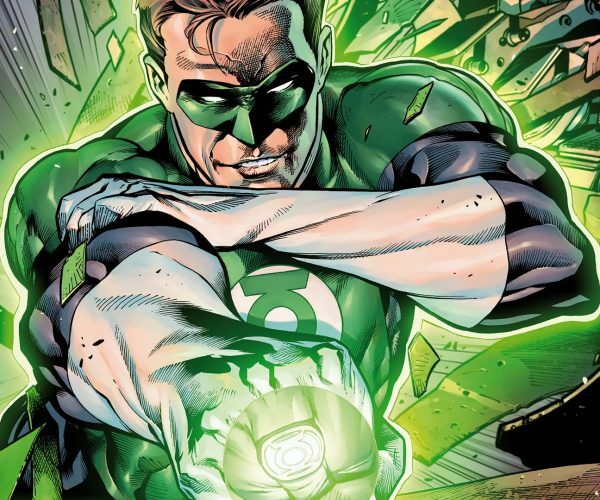 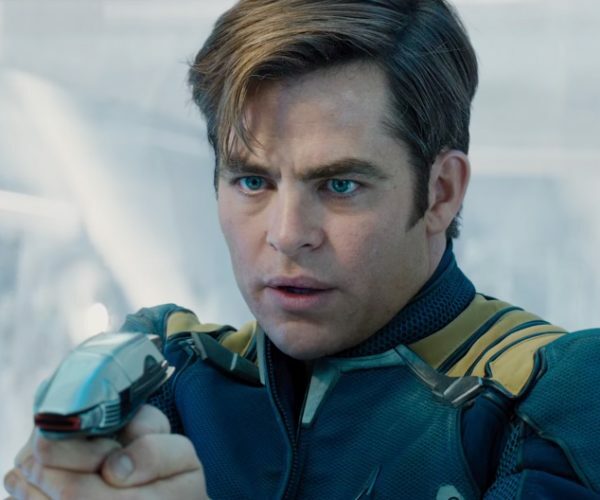 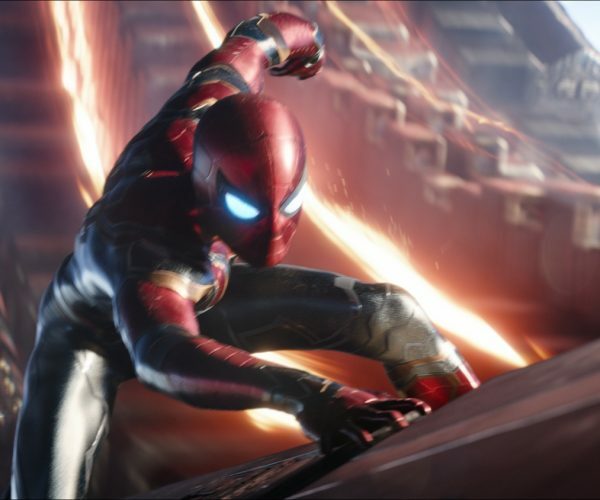 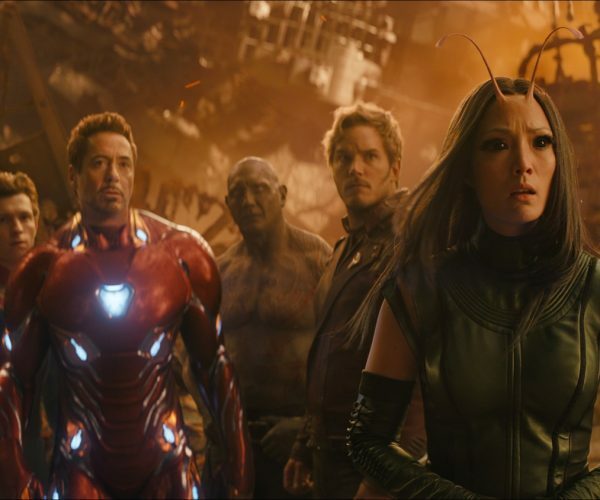 Along the way it makes some weird decisions and struggles at a few points, even if it does eventually stick the epic three-point superhero landing at the end. 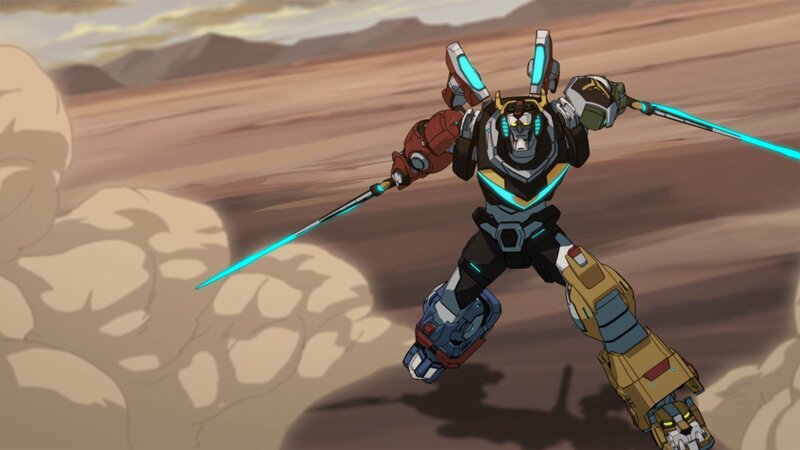 One of the coolest things Voltron has done over its now seven-season run is flex in length to fit the story, pacing, and needs of the fans. 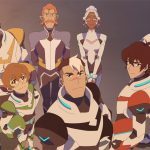 That means that, instead of sticking to a hard 13-episode length for each season, the show moved to shorter, more frequent seasons. 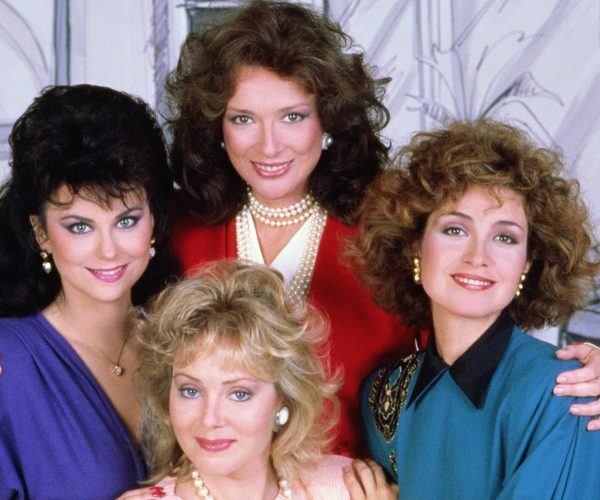 Seasons 3-6 were each just six or seven episodes long, with only a few months between each season. 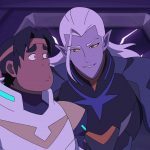 A binge of the season took an afternoon instead of a chunk of your day, and I personally left each one feeling like I’d watched a satisfactory chunk of self-contained but meaningful story. 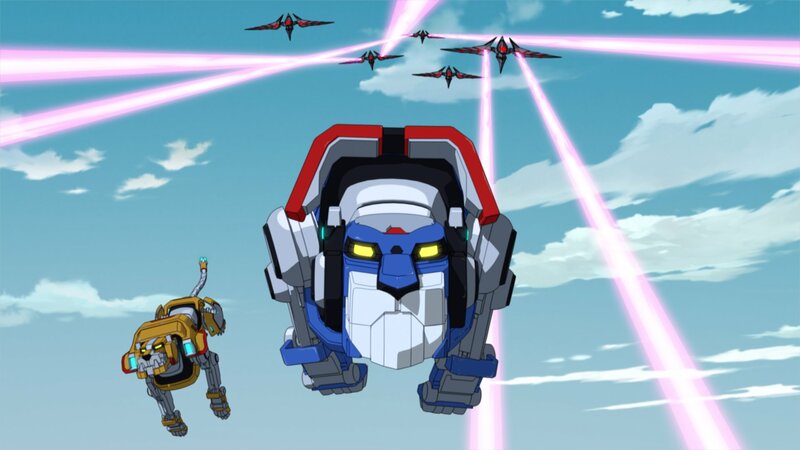 For these last two seasons, the Legendary Defender is switching back to the old 13-episode format, and it’s immediately apparent why that short season length worked so well. 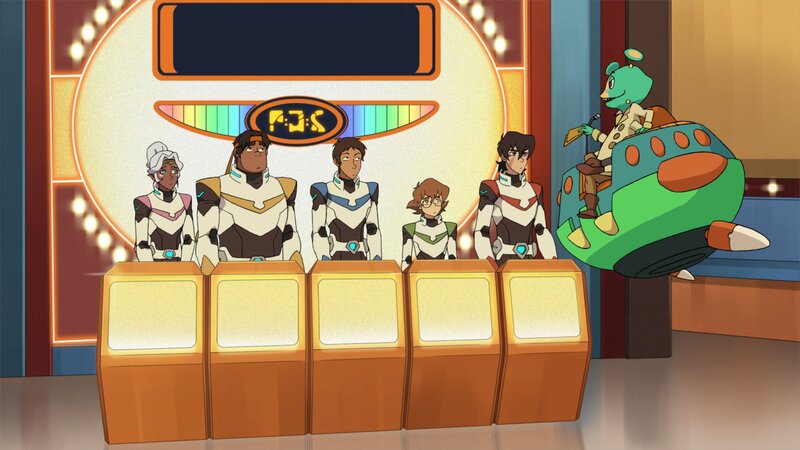 I loved this season overall, but it feels long. 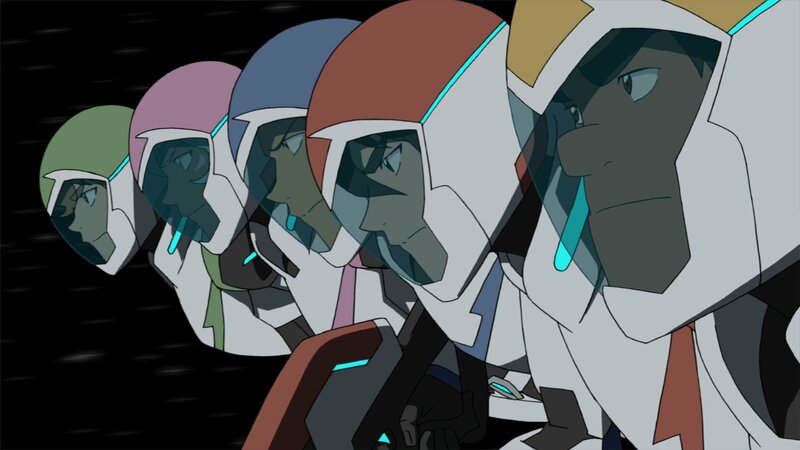 The first half is a literal journey for the paladins of Voltron. 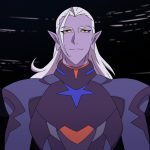 Following their battle with Lotor at the end of the sixth season, they have to make their way toward earth. 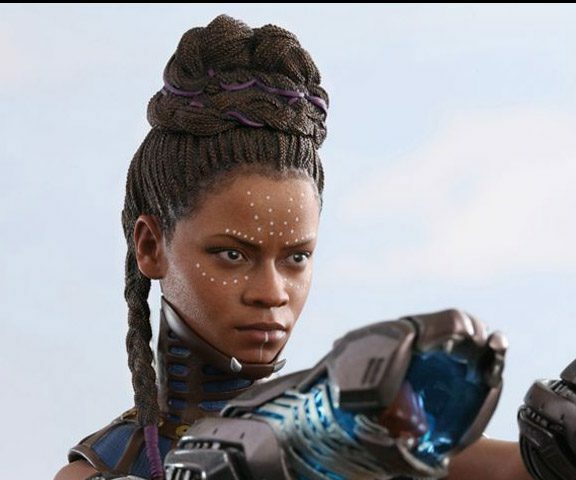 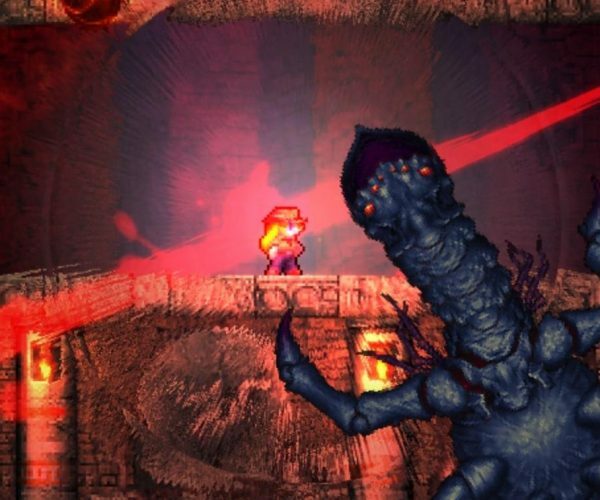 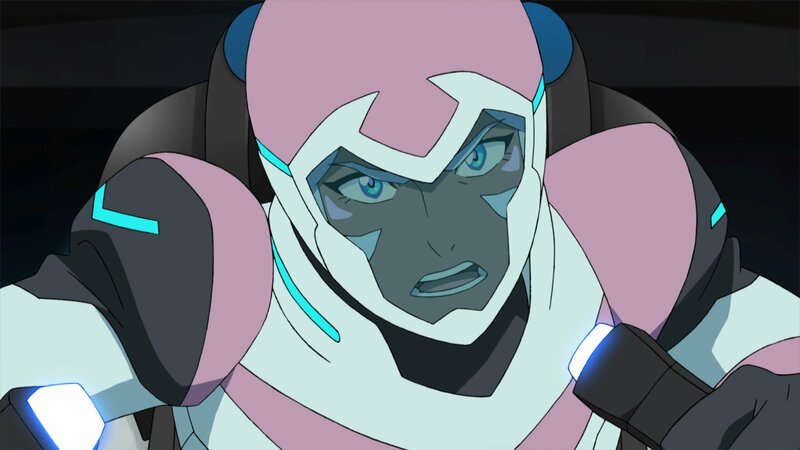 The battle has some side effects, though, that I don’t want to spoil, that make that journey much longer and more difficult than it has to be. 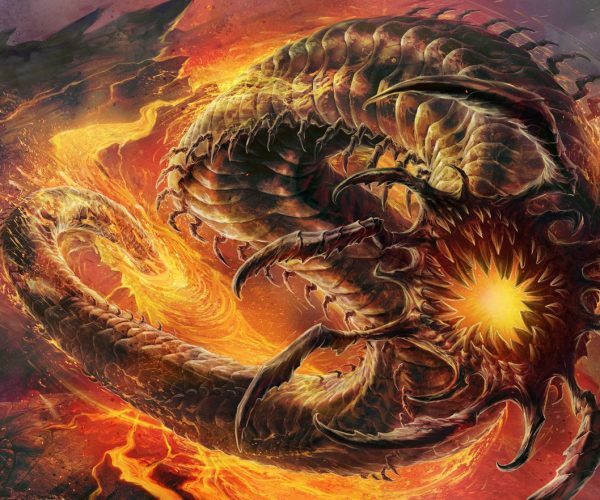 The problem is, that applies for the viewer as well. 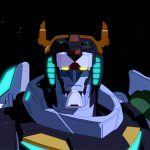 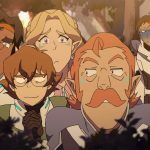 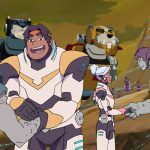 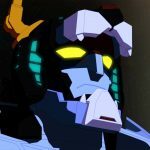 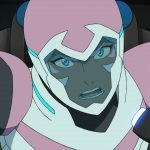 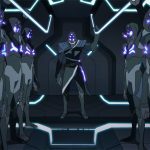 While Voltron has always had an episode here and there that sticks out from the continuity, such as season 6’s D&D episode, the show has very much been a serial affair from day one. 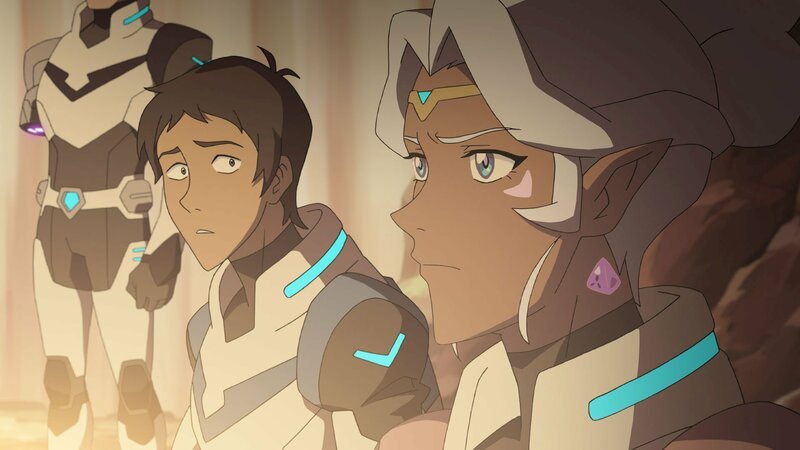 It’s strange, then, that the first half of the season feels like it’s just those. 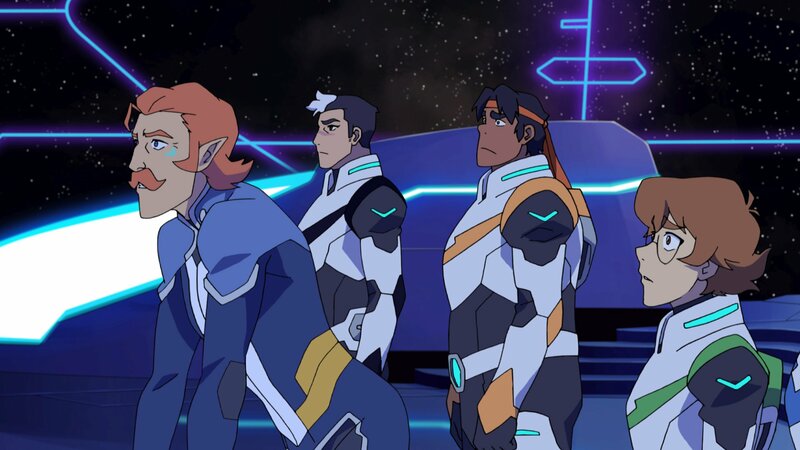 Each time the team tries to get started, they’re interrupted, and that halts the emotional momentum of the show, too. 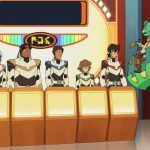 Whether it’s a Honey-I-Shrunk-The-Paladins episode, a Family-Feud-inspired episode, or simply the paladins being captured for no good reason, it’s one false start after another. 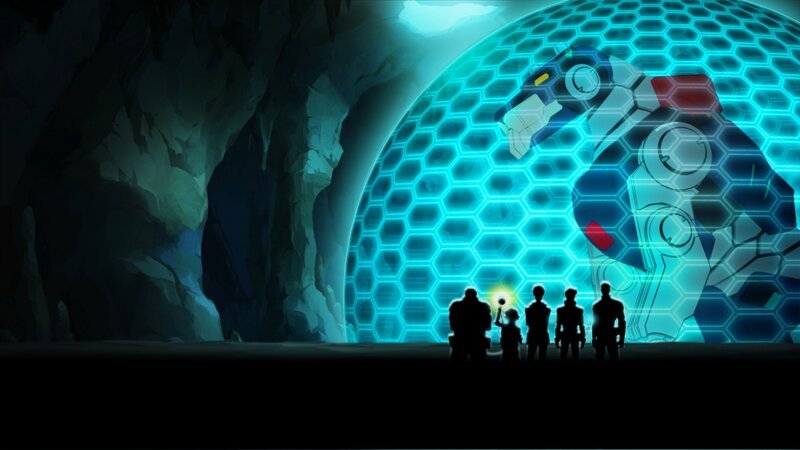 And no, I’m not kidding about either of those episodes, they’re really in there. 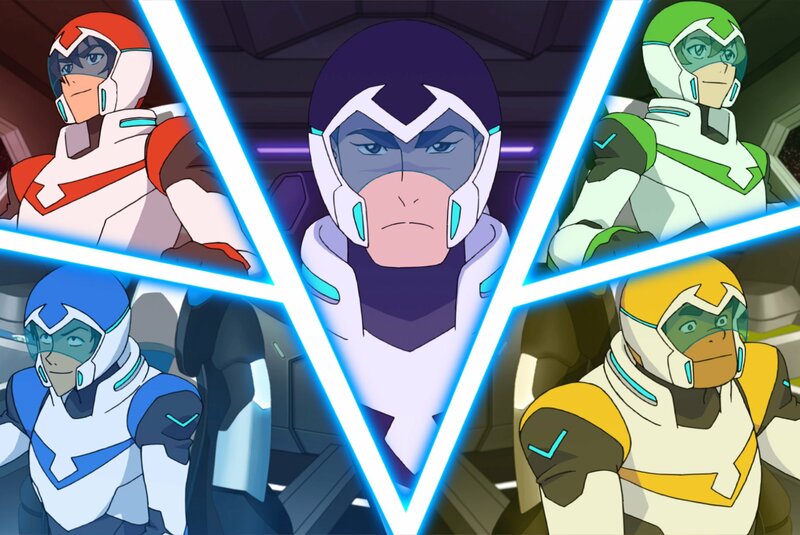 It’s not that none of these episodes are good, but stuck together like this they feel weirdly out of place in the rest of an otherwise fast-moving show. 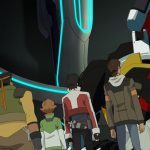 I appreciate the bigger batch of episodes to chew on, but I’d rather get six tight episodes than go through what feels like filler to get to the good stuff. 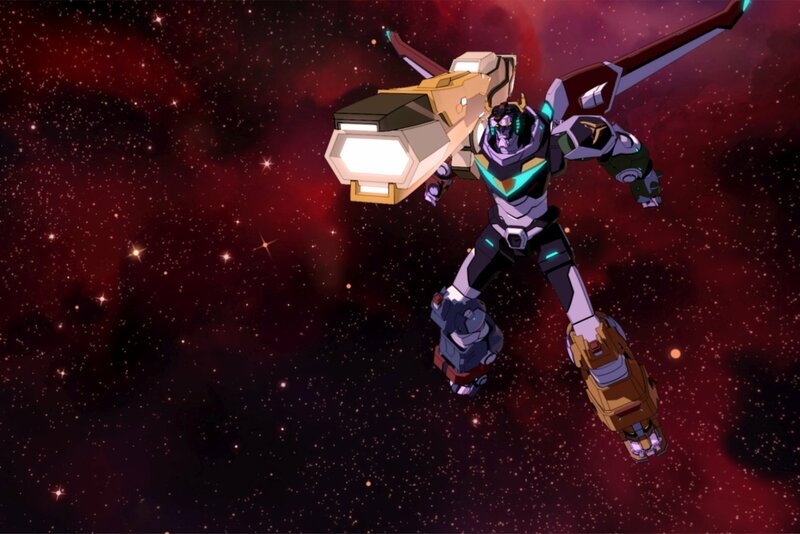 When the paladins finally make it to our solar system, things start to pick up. 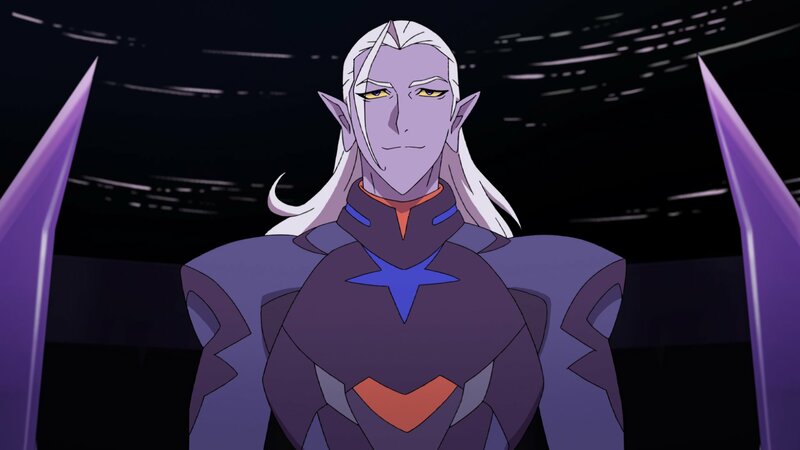 We get a couple episodes telling the story of how the Galra fleet arrived and picked Earth’s defenses apart like a wolf chasing a rabbit. 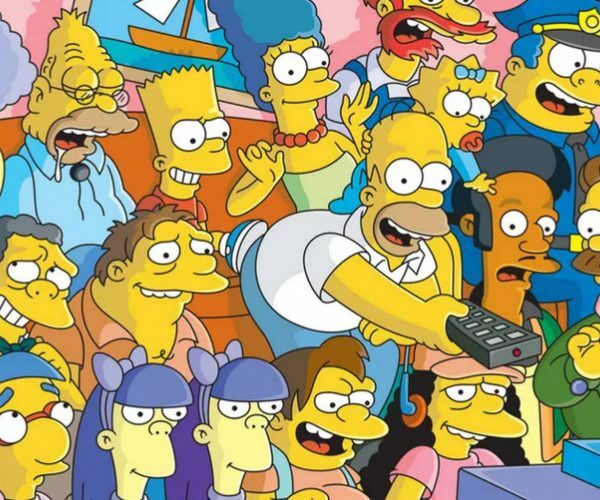 From here on, it’s wall-to-wall action, and for the most part, that’s pretty awesome. 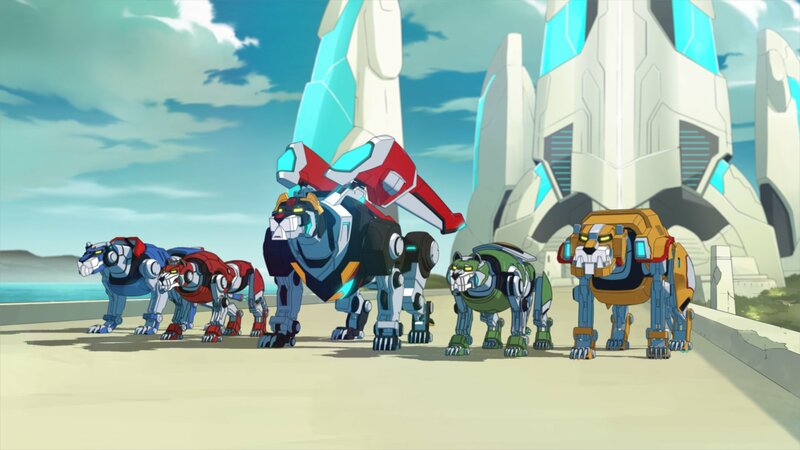 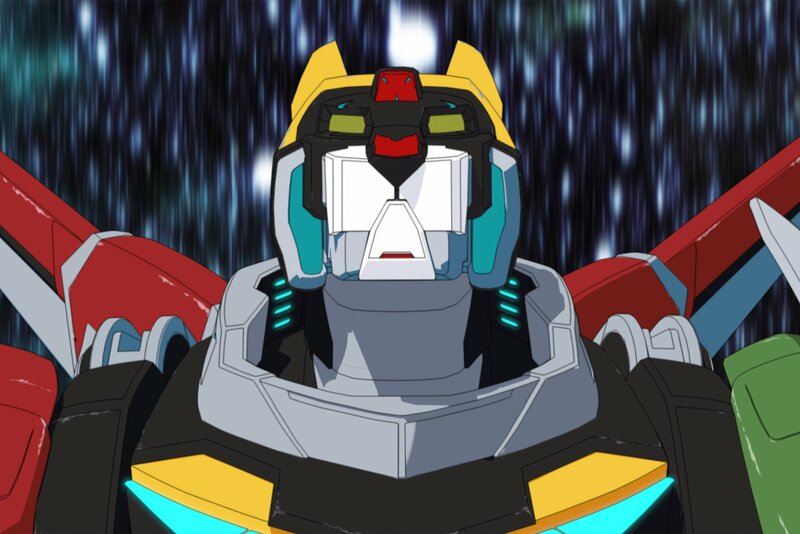 We see the paladins fighting in and out of their lions and as Voltron. 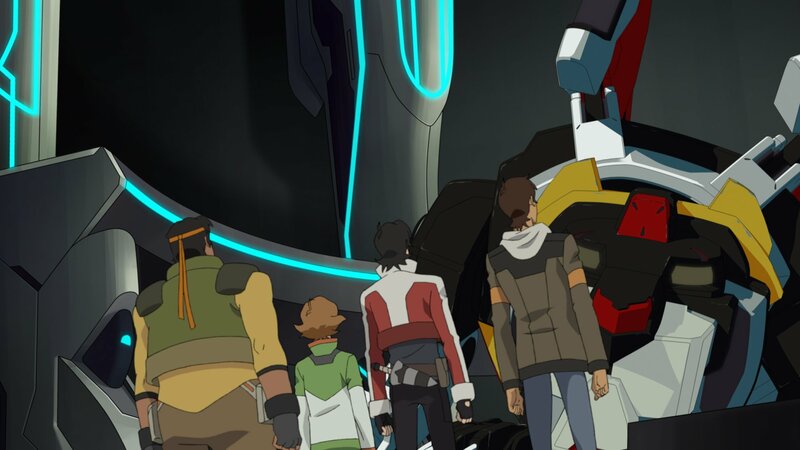 We see how Shiro functions as a guide for the team without stepping on Keith’s feet as the in-combat leader. 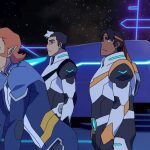 Shiro and Keith, in fact, get the majority of the time this season, and we learn about both of their pasts, how they came to know each other, and more. 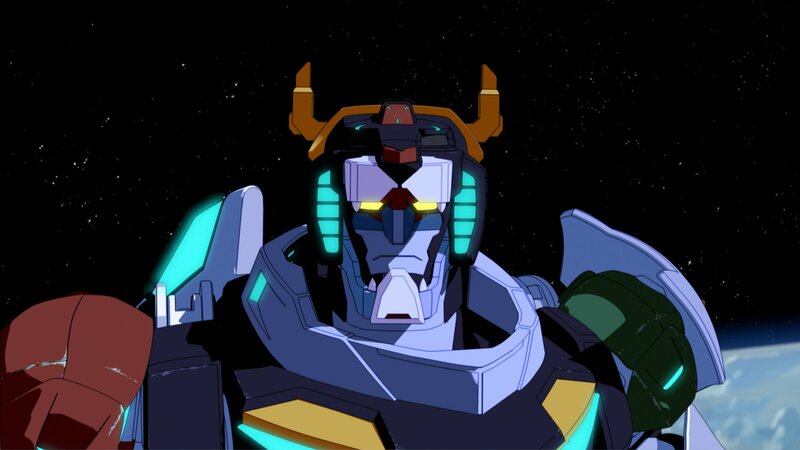 Aside from those two, though, we get very little time with any of the other characters. 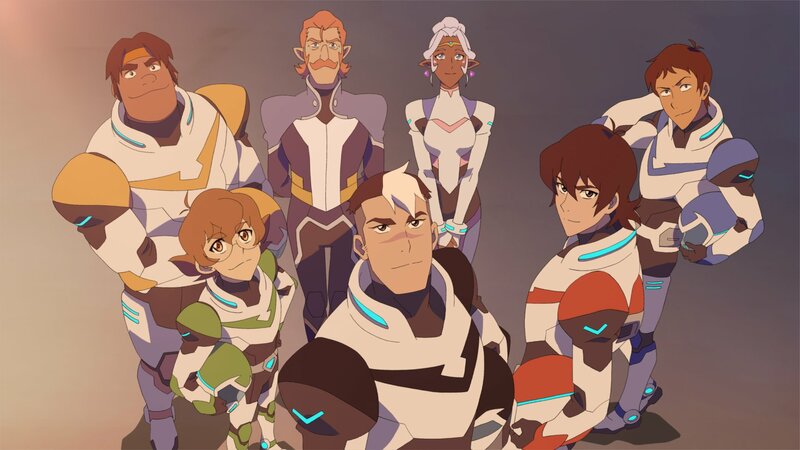 There’s a lot of action to cover, admittedly, but Voltron has been about the Voltron force from the beginning – the five paladins and their supporting team. 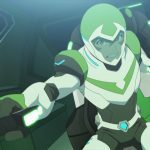 The writers also made a major misstep with Shiro. 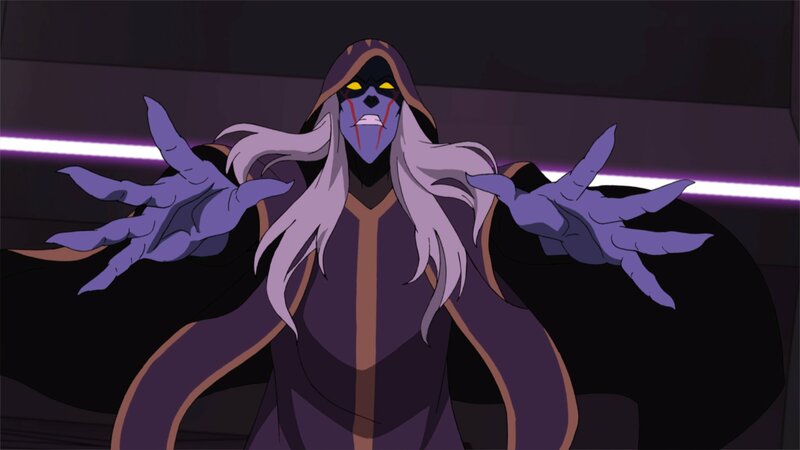 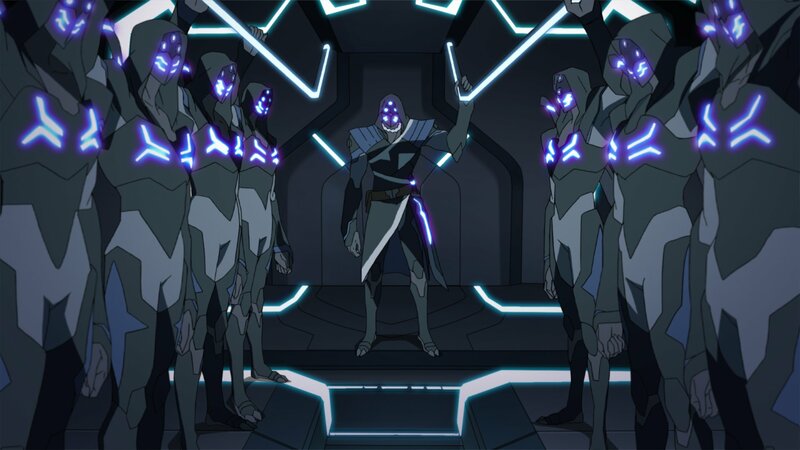 One of the elements highlighted by the team at Comic-Con was Shiro’s romantic relationship previous to his being captured by Galra forces at the beginning of the show’s first season. 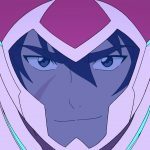 Unfortunately, the character only ends up getting a couple minutes of time and serves as little more than a tragic plot point in Shiro’s story. 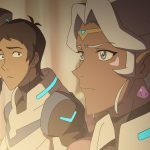 The relationship is given so little time that it’s hard to see why the team hyped it up at all, and it comes off as feeling like they were getting fans excited for no good reason. 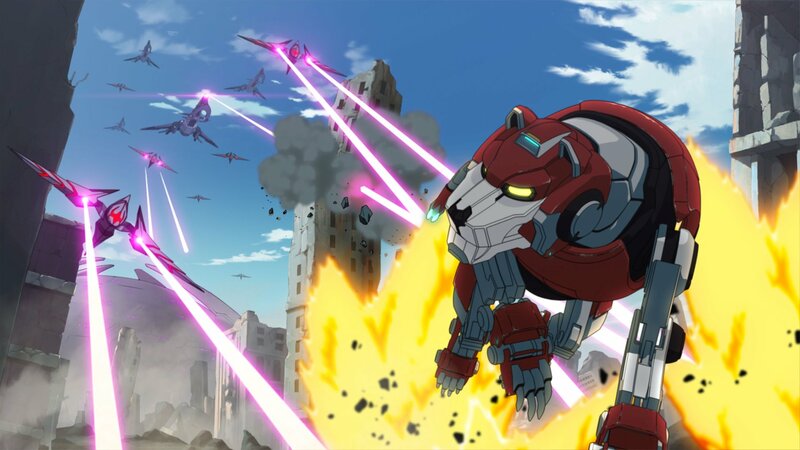 With that said, the action is really cool. 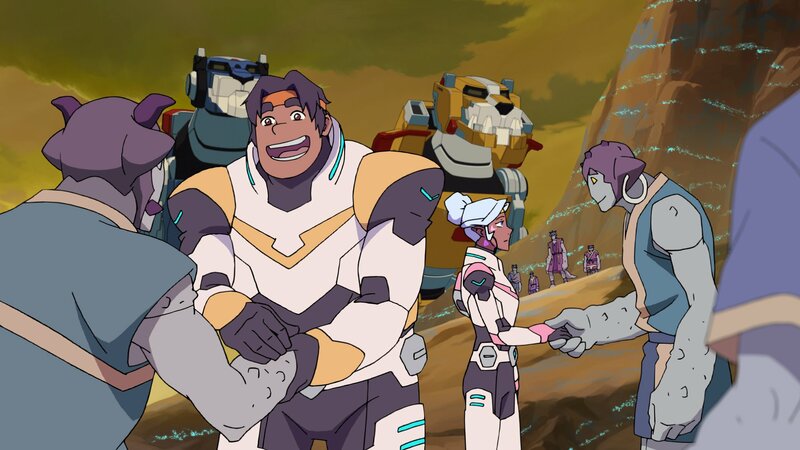 there are tons of moments of the paladins bonding with their lions, connecting to them from far away and finding new ways to use them. 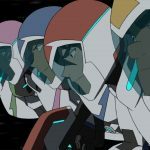 This is where the season excels, and if you’re in this show for the action then the back end of season 7 will be deeply satisfying. 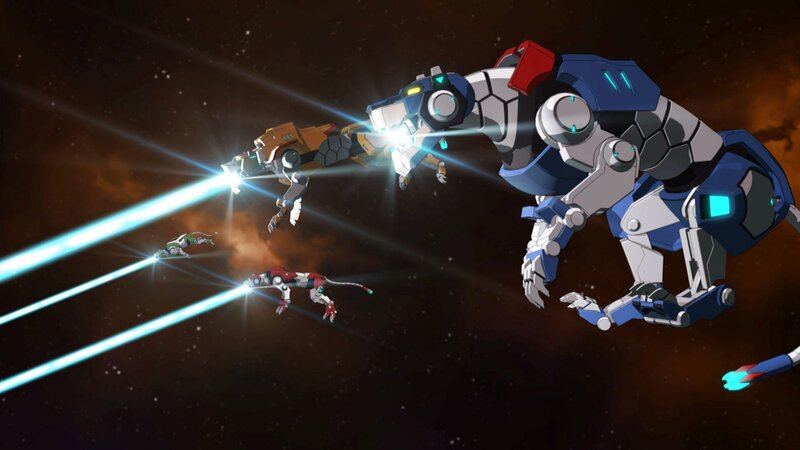 In one of my favorite scenes, the paladins are summoning their lions from halfway across the solar system to come help them attack some core points in the Galra occupation’s defense, and one of the characters’ lions is lagging. 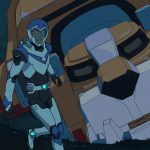 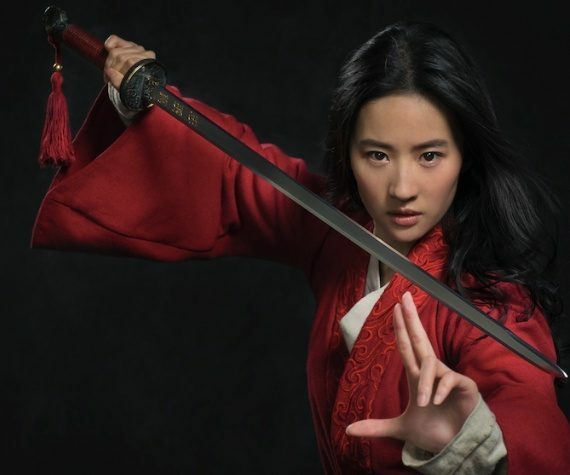 It isn’t long, and creates just enough tension that when the lion jumps into the fray – just in time – it’s one of those fist-pumping moments the creators of the show have gotten really good at delivering. 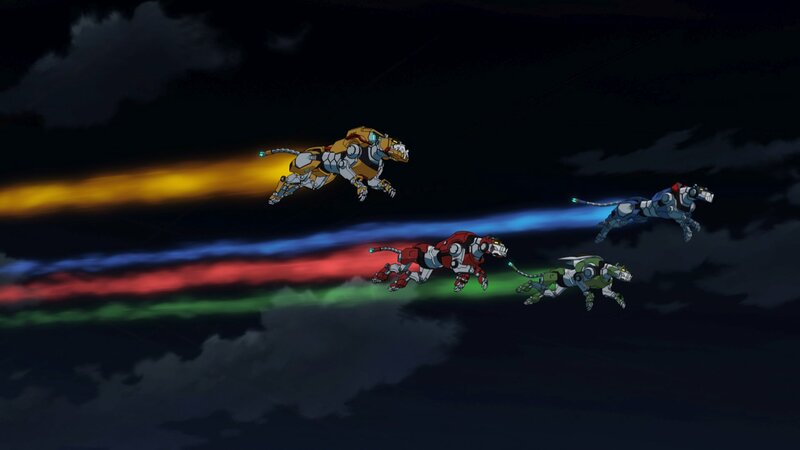 Voltron is supposed to be capable of defending the universe, and it’s moments like these that help drive that home. 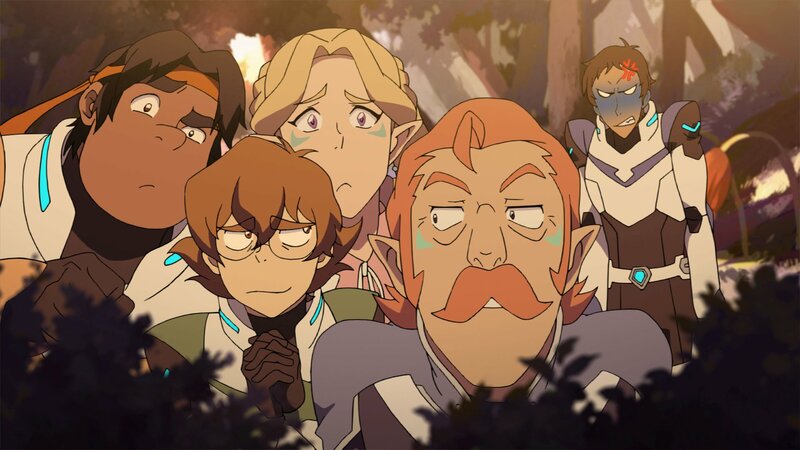 My biggest question is what the show will be doing in season 8. 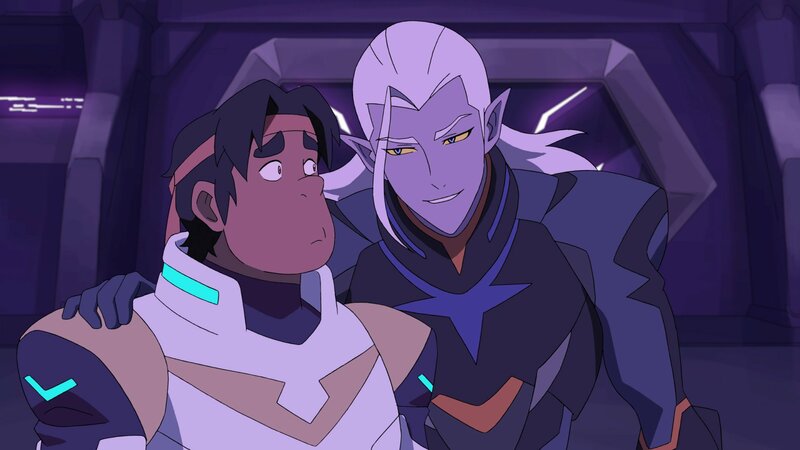 Last season had the paladins defeating Prince Lotor. 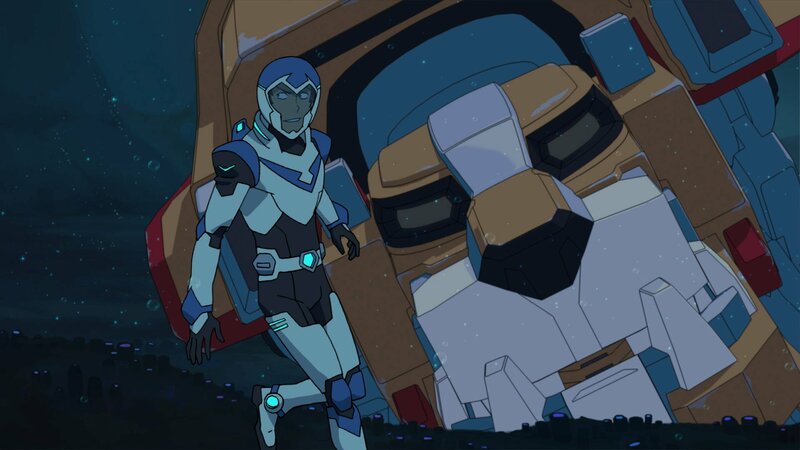 Admittedly, we never saw his body, but he indeed spends this season out of commission. 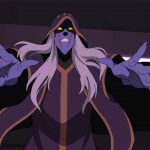 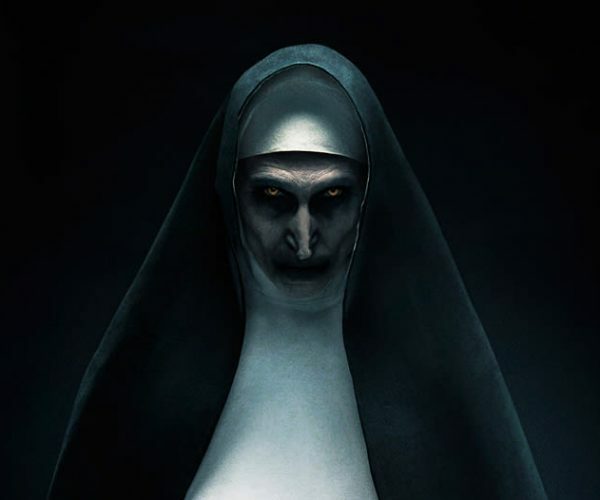 Instead, the villains we spend the most time with are some returning ones from earlier in the show that served secondary and tertiary purposes back when they originally appeared. 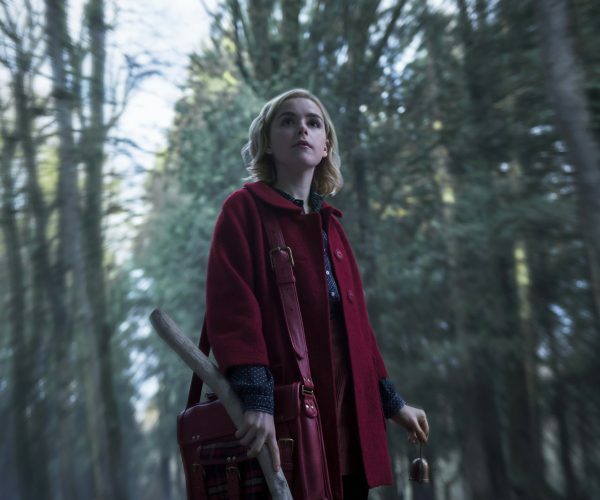 It’s hard to guess at where the show will go in its final stretch. 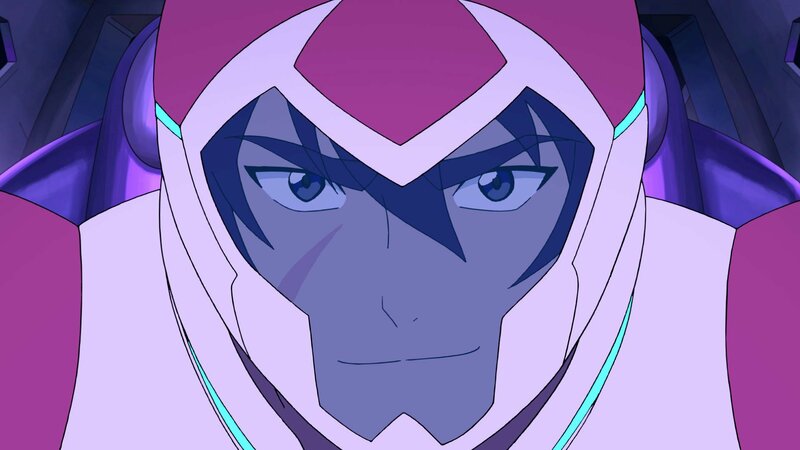 I’m not worried, though. 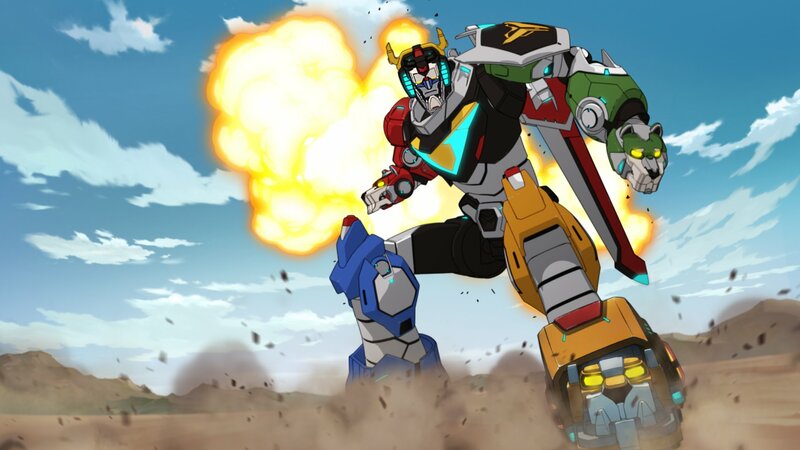 While Voltron has stumbled from time to time, it’s been a show I can go into with confidence each time there’s a new season. 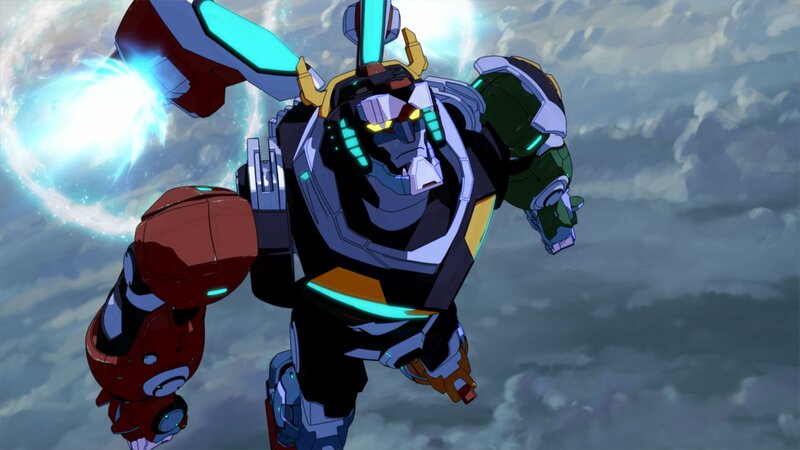 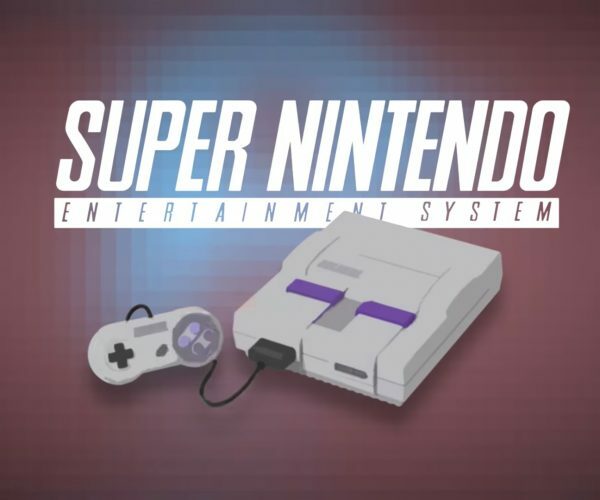 There’s always going to be fun to be had, coupled with great action, solid animation, and stellar voice acting. 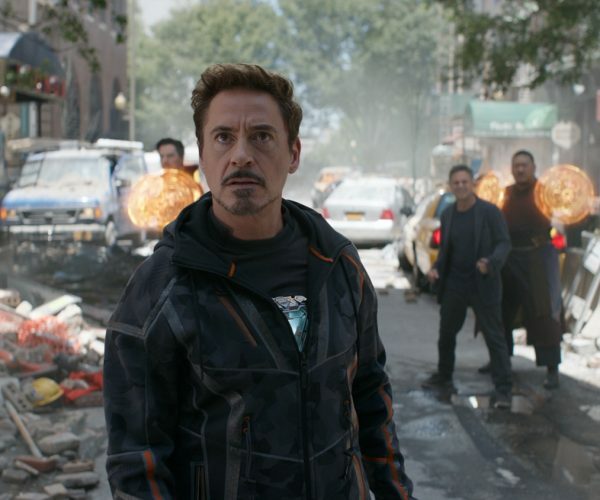 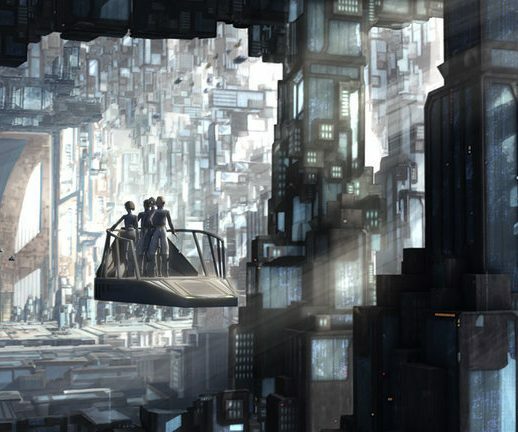 The crew has nailed the pacing, and the actors have nailed their roles. 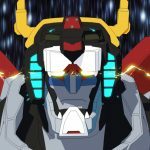 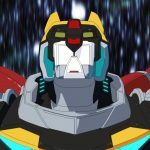 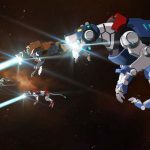 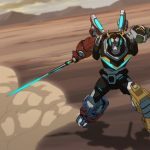 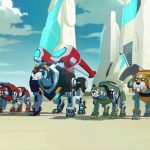 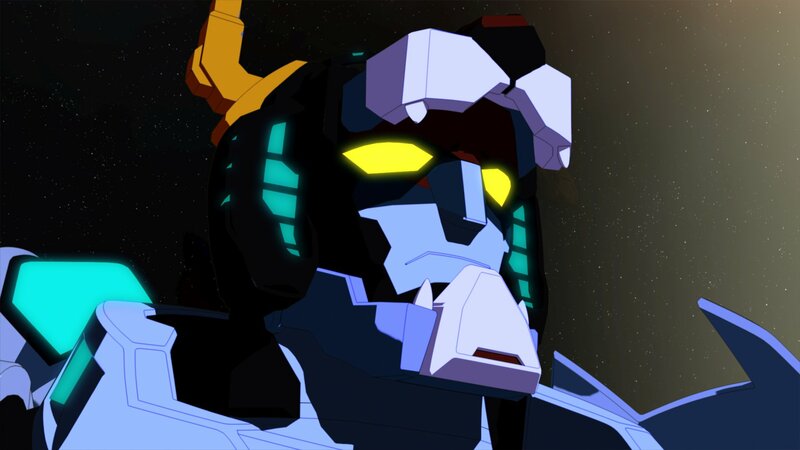 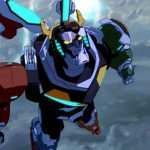 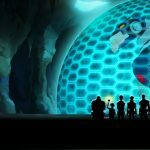 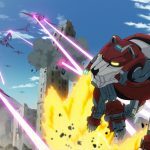 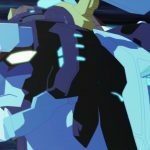 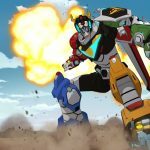 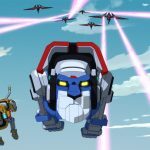 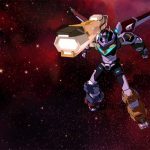 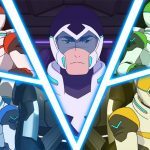 Season 8 is debuting sometime in November of this year – Voltron: Legendary Defender is almost done.